Concept art of Star Wars land at Disneyland. 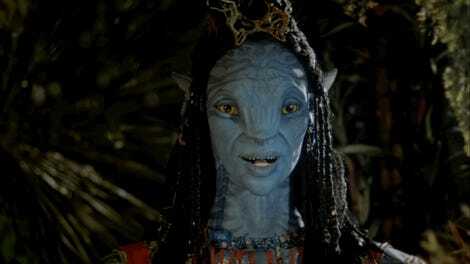 Disney CEO Bob Iger revealed that Pandora: The World of Avatar will open May 27 at Disney’s Animal Kingdom in Orlando, Florida. It, of course, it based on the James Cameron series of films. 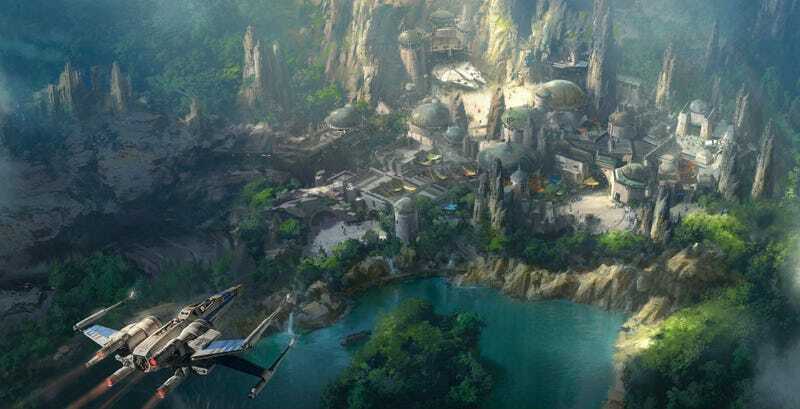 He also revealed the company plans to open both its yet-to-be-named Star Wars-themed lands at Walt Disney World and Disneyland in 2019. We already knew Pandora was going to open this summer, but we didn’t know specifically when. Now Na’vi fans can start booking their vacations for Memorial Day weekend. For more on both the Avatar and Star Wars-themed lands, explore the links below.